ArchitectureWorks LLC is a boutique architecture, interior design, master planning, and urban design firm dedicated to offering creative design solutions and services to the private development sector as well as to private and public institutions. The firm’s portfolio encompasses a variety of project types including low-rise, mid-rise and high-rise residential buildings; luxury single family homes; office, hospitality, retail centers; planning or large mixed-use and major housing development tracts. The firm also specializes in the restoration, rehabilitation and remodeling of historic structures. With headquarters in Miami Beach, Florida, the firm is involved in the design of projects in the United States, Europe, Latin America and Asia. Furthermore, the firm has in-house licensed BuildingWorks Construction Corp, Spider International Real Estate and Property Management partners, allowing our Clients to receive full-circle, seamless and integrated solutions to their needs. With over 22 years of experience, hundreds of completed projects and millions of designed square feet, we have no other interests than those of our Clients! We believe that each client is unique and; therefore, we take on an open and direct customized-approach to each development. Drawing on our long experience in this area, we tailor our solutions to your exact specifications by fusing form and function to design-build the ideal project. In practical terms and within the scope of the work, we will bring to your attention any opportunity we identify to maximize your development. As part of this process, we identify and outline strategic milestones in the life of the project to ensure both a smooth completion and accountability throughout all stages, in addition to compliance with all local codes and regulations. We view every opportunity as the beginning of a long lasting relationship! Founding principal of ArchitectureWorks, LLC (AWLLC), James Mackenzie studied Architecture at Universidad de los Andes in Bogota, Colombia and received a Masters of Architecture and Urban Design from Rice University in Houston, Texas, USA. Throughout his career, James also served as Project Designer with Ricardo Bofill Taller de Arquitectura headquartered in Barcelona, Spain. He has also received awards recognizing his creativity in Architecture, the Arts, Graphic Design and Furniture Design. He is a member of the American Institute of Architects, in addition to being certified by the National Council of Architectural Registration Board. 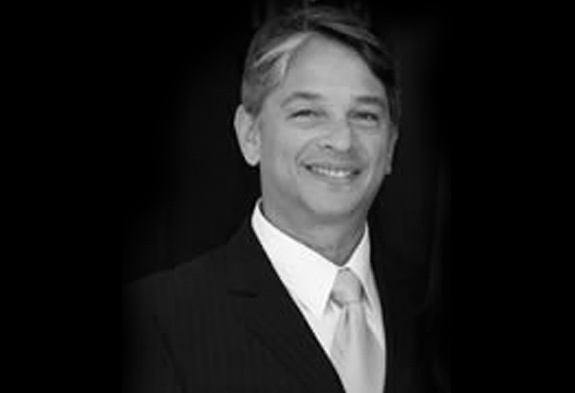 Furthermore, James has been active in his community serving as member of the Planning and Zoning Board, the Design Review Board and the Board of Adjustment in the Town of Surfside, Florida, USA. 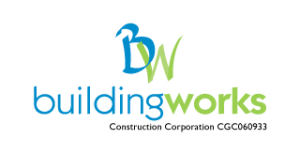 BuildingWorks Construction Corp: Over 15 years of turning your carefully defined and designed dreams into reality! Spider International Real Estate LLC: Celebrating 10+ years as a first-class, full service, international real estate boutique!